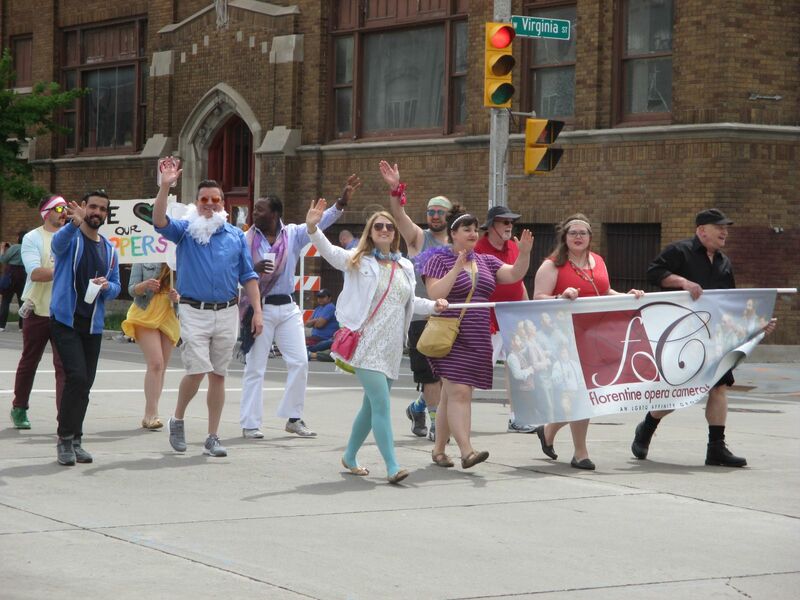 The Florentine at the 2016 Milwaukee Pride Parade. Photo taken June 12th, 2016 by Jeramey Jannene. All Rights Reserved.